Stay stylish on off-duty days with this cosy cover up. 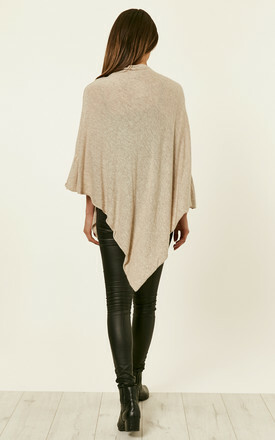 Cut in a classic poncho style it is an ideal layering piece to keep you warm during the colder months. Team with jeans and boots for effortless weekend style.